MuVerb, Software algorithmic reverb from Mutools. 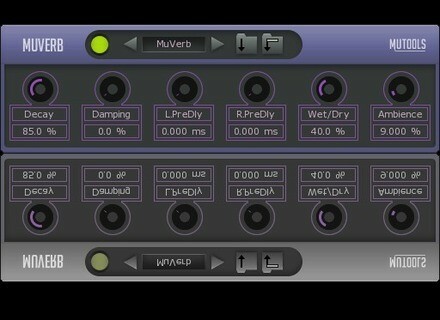 MUTOOLS has released MuVerb VST, the first VST plug-in based on the MU.LAB technology. 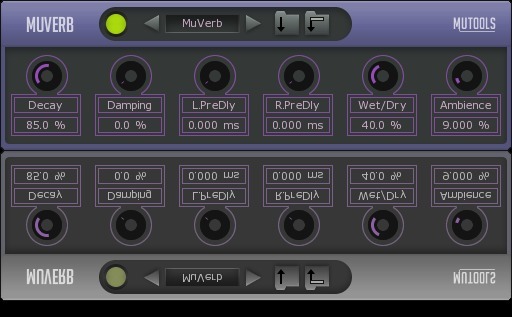 MuVerb VST is currently only available in a free test version for Windows. It will be further developed in the future, alongside other MU.LAB based VST plug-ins i.e. the planned MUX VST. Although it's a bit more CPU hungry (free test version), this plug-in is a nice sounding reverb and you're free to use it as you please, the company says. KX77FREE Updates KX77FREE has updated Kx-Modulad to version 2.21 and Kx-synth-x16 to version 3.2.